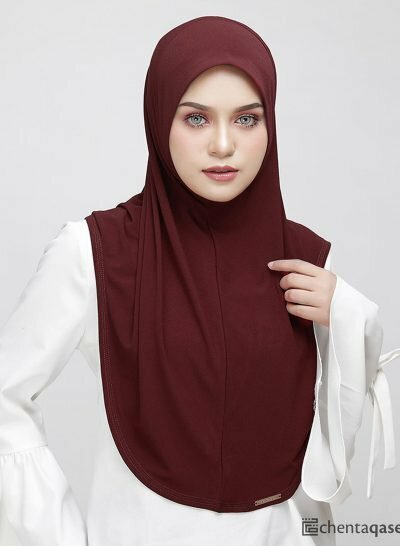 ELORA INSTANT HIJAB COLLECTION CRAFTED FROM KOREAN MOSS CREPE FABRIC. THIS IS OUR SIGNATURE TUDUNG SARUNG AND FINISHED WITH CHENTA QASEH ROSE GOLD METAL PLATE. 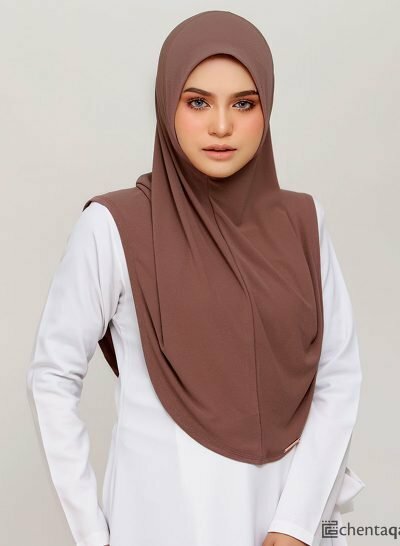 NOW ELORA INSTANT HIJAB COMES WITH 3 SIZES ~ S, M, L AND L-DAGU (CHIN COVER). 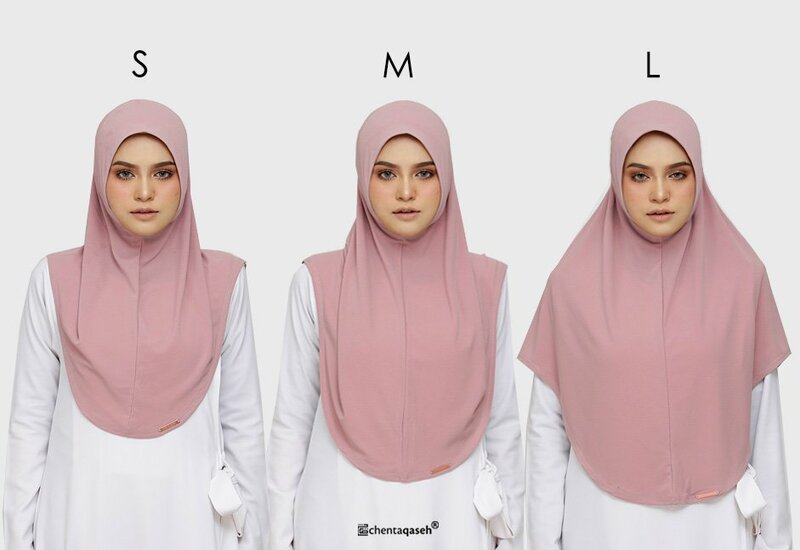 ALL HIJABS COVER YOUR CHEST PERFECTLY (DEPENDS ON YOUR BODY SIZE).